Group of respected healthcare figures says that identifying hospitals deemed unviable should lead to a substantial cut in the number of NHS organisations. Ministers are under pressure to publish a secret list of hospital trusts that the NHS leadership believes are performing so poorly that they are no longer viable. Identifying hospitals deemed unsustainable should then lead to a substantial cut in the overall number of organisations that provide NHS care, despite the unpopularity of doing so, a group of respected healthcare figures says. The group is urging ministers to publish the list of 90 English trusts that have not achieved foundation trust status, drawn up last year by the NHS Trust Development Authority (TDA), the body which supervises them. It is understood to have concluded that some could yet become foundation trusts, but many would need to be taken over by other trusts or become part of the new chains of hospitals that the health secretary, Jeremy Hunt, plans to introduce in the autumn. The call comes from experts including Sir Robert Naylor, the chief executive of University College Hospital London, which is widely seen as the NHS’s best-performing hospital, and Stephen Dorrell, a former Conservative health secretary. 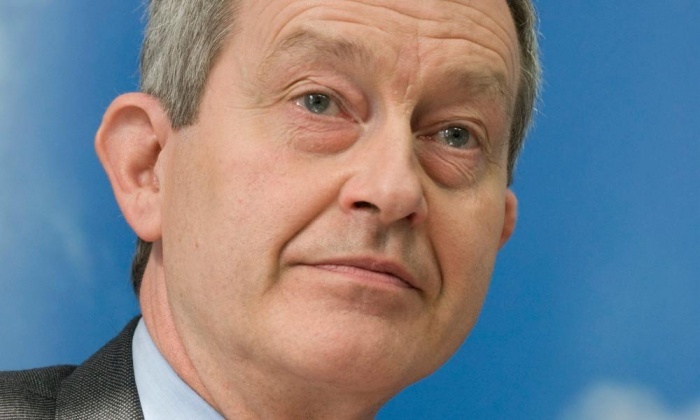 The former Conservative health secretary Stephen Dorrell is among those calling for the list to be made public.